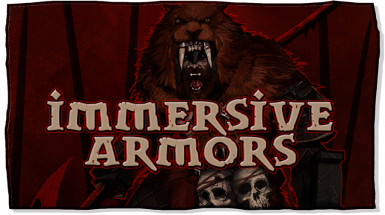 A Chinese localisation of Immersive Armor by WOK Studios. Never think about re-uploading to somewhere else without my permission. Hothtrooper44 for the vanilla mod. Team Daxuehanhua for the original translation. Me for the convertion into a WOK one.